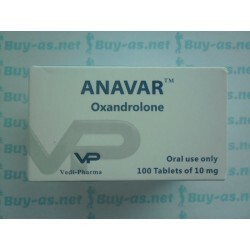 This steroid is commonly called Anavar, or Var for short. 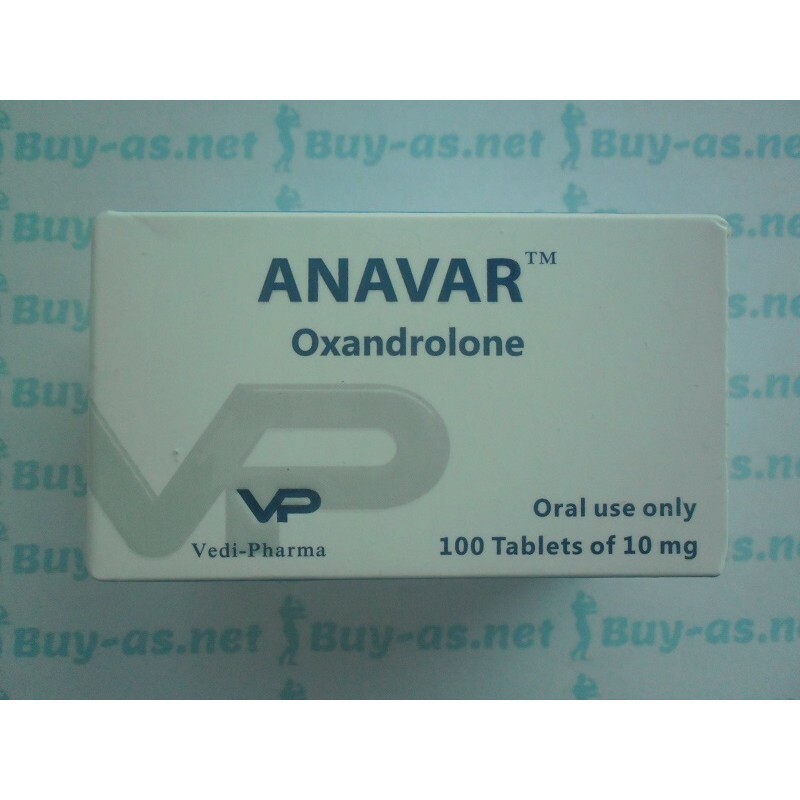 Anavar is considered one of the mildest steroids that there is. It is mildly anabolic and androgenic. Even though it is a C-17 oral, it still has minimal effect on liver values even at higher doses. Var also isn't known by bodybuilders as the steroid for big mass gains. Rather, the mass that is gained by Oxandrolone will be quality gains, and gains that likely to be kept after the steroid is no longer being used. Users of Anavar often note a very good increase in strength. Some bodybuilders compare the strength increases seen by its use to be similar to Anadrol 50 on a mg for mg basis, but without the extra side effects! Because of this, and the fact that users won't gain a lot of weight because of the drug, Var is a very popular drug for powerlifters and sports related athletes. Oxandrolone is also very mild when it comes to shutting down the body's ability to produce testosterone, making it a great choice for those looking to bridge between cycles while allowing the body to recover. Those looking to stack Anavar with something may chose a low dose of a testosterone to do with it. Also, the classic Anavar / Primobolan Depot cycle is one of the most popular cutting cycles ever. This cycle provides one with quality muscle gain and minimal side effects and risk. Clearly, Oxandrolone is a great all around steroid. Male bodybuilders will typically use Anavar in doses of 20-50mg a day for 6-12wks. Var has a relatively short half life of about 8 hours. So one may chose to split dosages throughout the day in order to keep blood levels as stable as possible. Women bodybuilders typically find a dosage of 2.5-10mgs to be effective for promoting muscle gains and strength without the great risk of side effects.